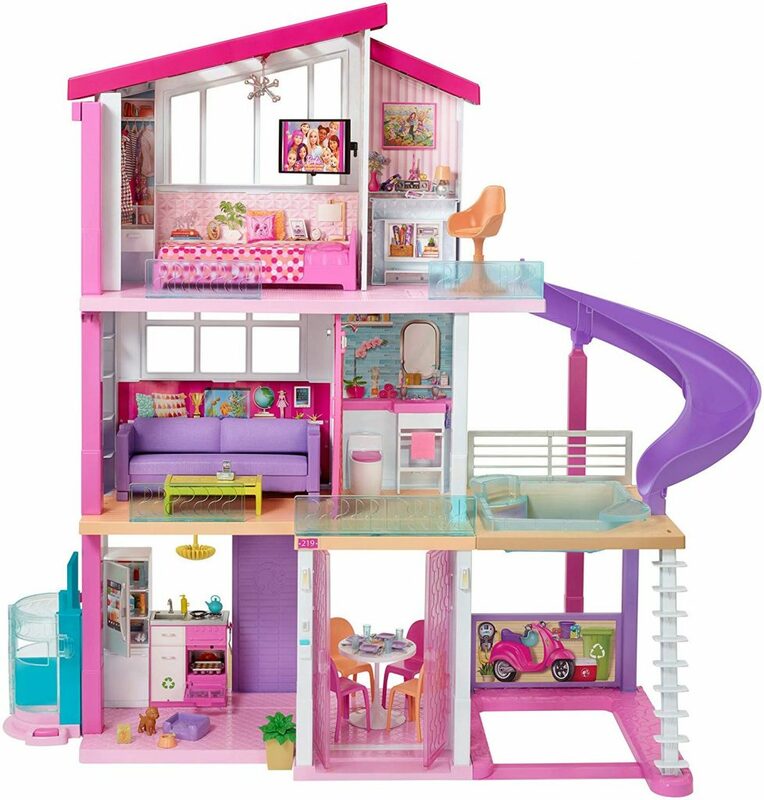 Right now at Kohl’s you can grab this this Mattel Barbie Dreamhouse for just $159.99 shipped (regularly $199.99). 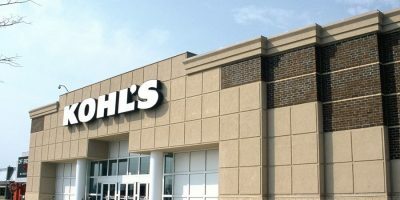 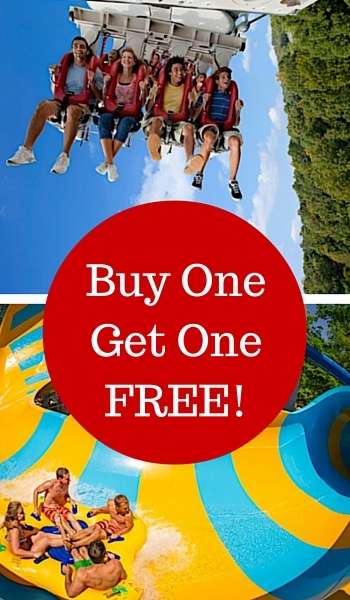 Remember coupon codes are no longer valid on toys at Kohls so no need to track down a code or have a credit card! This Dreamhouse is currently on sale for $179 on Target, and Amazon, so you’re saving an extra $19 AND you’ll earn $30 Kohl’s Cash – making it a great buy!